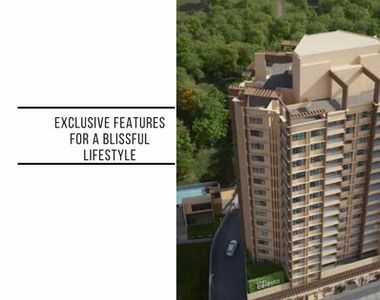 VTP One: An elite development with exclusive features for a blissful lifestyle. Pune is a green city that offers a life of peace and serenity. There is something about this city that is pretty hard to experience elsewhere. Kharadi is a popular suburb in Pune that has drawn the attention of several home buyers and investors today. 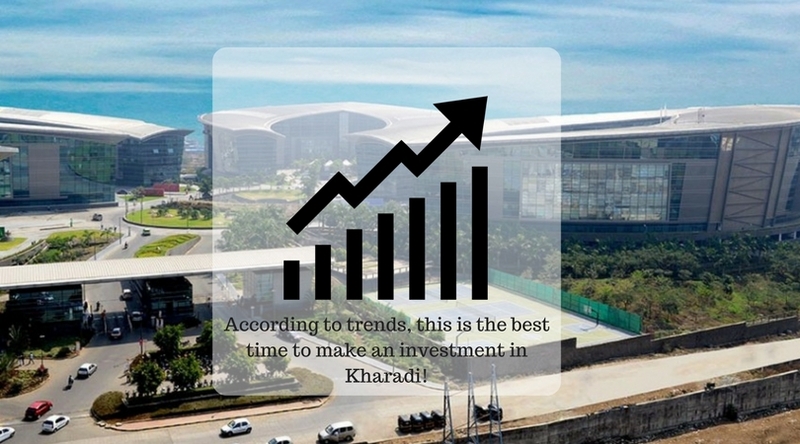 As this suburb witnesses a steady growth in physical/social infrastructure and property prices, now would be the right time for you to purchase Property in Kharadi Pune. While the options are many, choosing the right development is very important! VTP Group is a popular real estate giant that is known for its wide range of impeccable residential developments that are loved by many. If you have been waiting for a new project by this real estate company, you wait has ended! VTP Group in Kharadi Pune has launch its new residential project that goes by the name, ‘VTP One’. Spread over vast acres of land, this residential development contains splendid structures that offer 1BHK luxury apartments that are designed to meet every requirement and taste! The apartment carpet areas start at 455.08 sq. ft., offering you plenty of luxury space that you will never fall short of! This residential undertaking speaks luxury and comfort from start to finish! You will find apartments are well-spaced, provide good ventilation, natural lighting and contain fittings & fixtures, laminated main doors, wide balconies and powder coated aluminium sliding windows with mosquito mesh, superb kitchens with top-notch counters and ceramic tiles, high-quality electrical ports and switches for multiple electronics located perfectly, OBD lustre paint, multiple safety features and more. This development also offers spectacular external amenities that will always help you relax, unwind and enjoy yourself with your family and neighbours. The external amenities include a fancy clubhouse, indoor/outdoor sports facilities and a play-zone for your kids, swimming pool, hi-tech gymnasium, power back-up for emergency situations, wide open greens that will always make you feel happy and free, 24x7 security for an uninterrupted living experience. VTP Group has always offered premium luxury at a budget-friendly cost and the same applies to this development as well! Starting at an amazing price of Rs.42 lakhs only, the apartments at this development are affordable and totally worth your savings for a new 1 BHK flat in Kharadi Pune. You can also choose from multiple payment plans along with home loan facilities through reputed banks, NRI services, customers support and more. Book now and experience a fabulous life in Kharadi, Pune that will blow your mind!